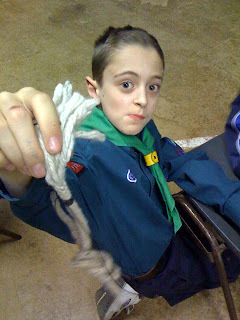 At Scouts this evening, we were showing the fine art of whipping and splicing a length of rope. Here is Luke proudly showing off his Common Whipping. 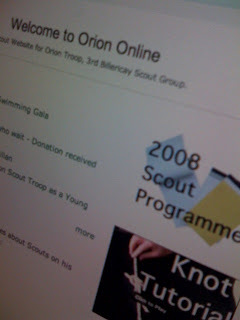 I've just been revamping the home page of the Orion Online website. I've managed to find a way of taking a specific content label in a Blogger.com blog and produce an RSS feed.